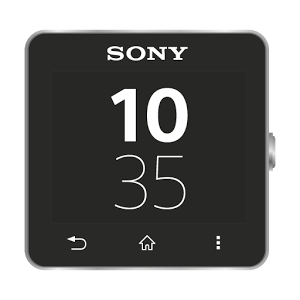 The Sony Smartwatch 2 companion app received an update last month that introduced a new watch face editor and some other enhancements. Now Sony is updating its SDK for developers to take advantage of these goodies. 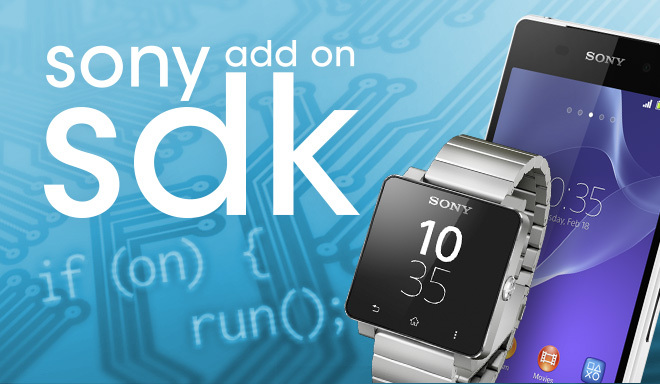 With the Sony Add-on SDK 3.0, developers can enable their apps to run in low-power mode, extending how long a user can go before having to plug in their watch. The change lets the app run in the foreground while the backlight is off. During this time, content is shown in grayscale. Developers can also create their own clocks and widgets, which users can interact with using the new watch face editor. Consumers need to have the latest firmware installed to enjoy this, which they can get via the app provided below.